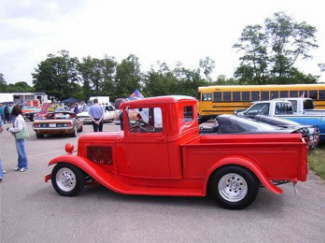 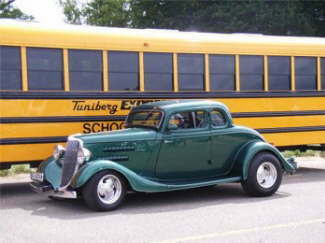 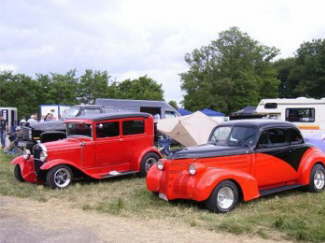 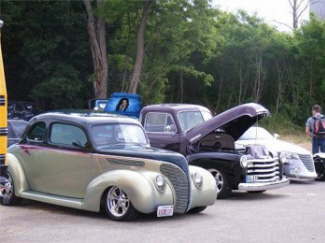 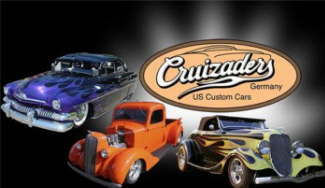 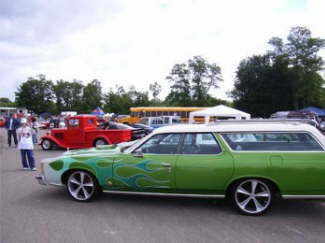 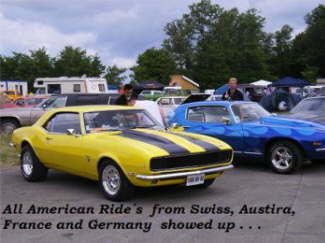 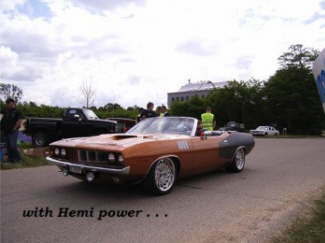 Some of the Rhein-Main-Cruisers visited the first US-Car Meeting from the Cruizaders Rod & Custom Car Club. 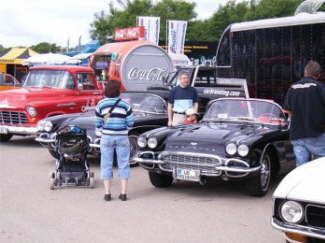 The Event was held in Breisgau/Schwarzwald (Blackforrest), about 15 miles away from Swiss and 20 miles away from France. 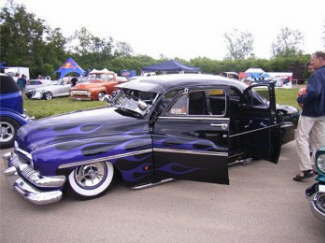 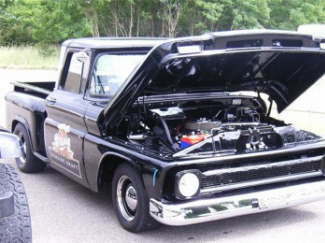 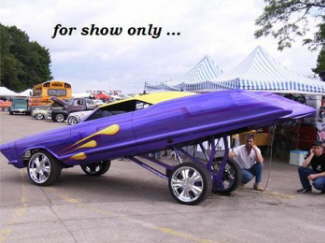 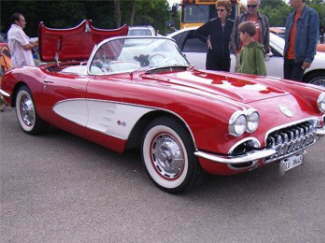 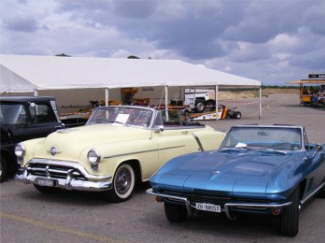 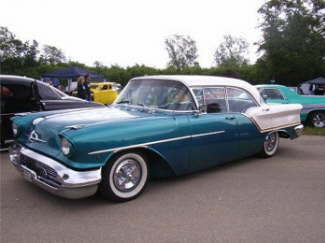 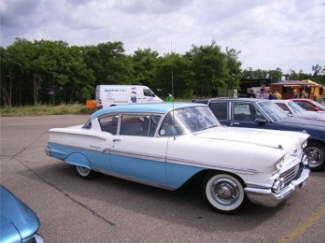 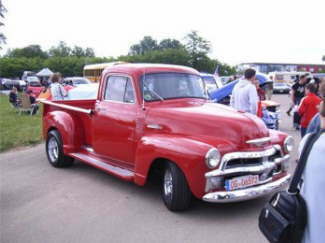 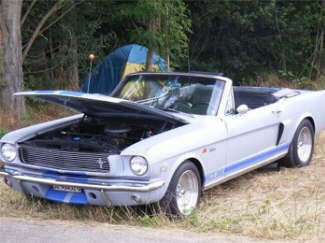 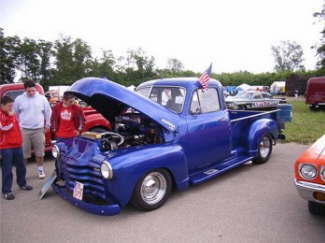 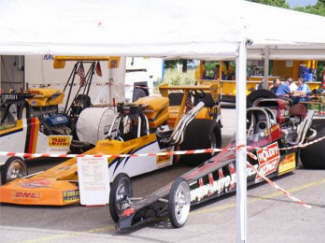 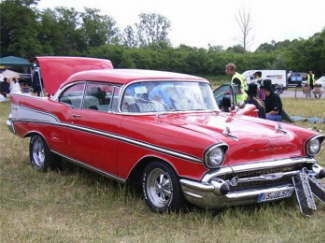 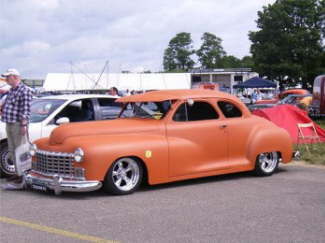 The Events was a success, cool American rides getting more and more popular in Europe.